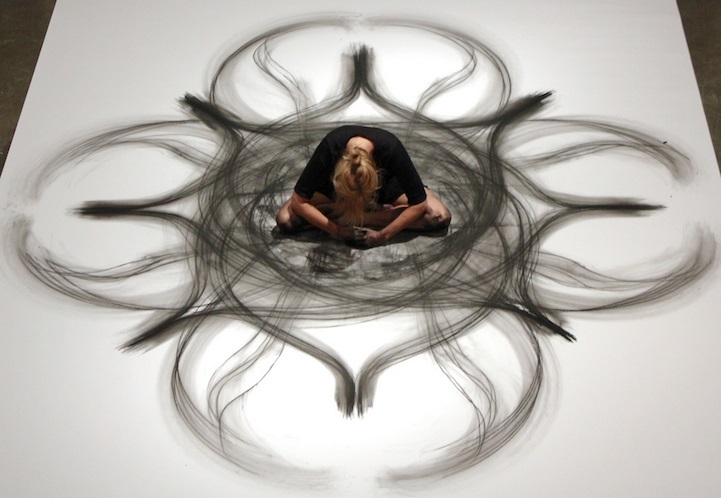 Heather Hansen combines graceful movement, almost like a moving meditation, to create art on paper. I think her work is so beautiful! Creative Living: Spiritual & Nature Inspired Tattoos!